Rediff.com » Movies » Keira Knightley to play princess Diana? Keira Knightley to play princess Diana? Keira Knightly is set to play princess Diana in a new movie called Diana based on the life of the Princess of Wales. Knightley is at the top of the list of a number of actresses lined up to play Diana. And producers at film company Pathe are keen to cast Knightley, 25, as Diana along with The Queen actor Helen Mirren, 65, as her mother and have started work on the project. Expected to release in 2011 on princess Diana's supposed 50th birthday, the year also marks 30 years of Diana's wedding to Prince Charles. It is also reported to be the year when Prince William finally marries his long-term girlfriend, Kate Middleton. 'The project is in the early stages but Pathe has chosen 2011 quite deliberately,' the Daily Mail quoted a source as saying. 'It will be in the same vein as their movie The Queen and will detail the ups and downs of Diana's marriage and the early lives of the Princes,' he added. 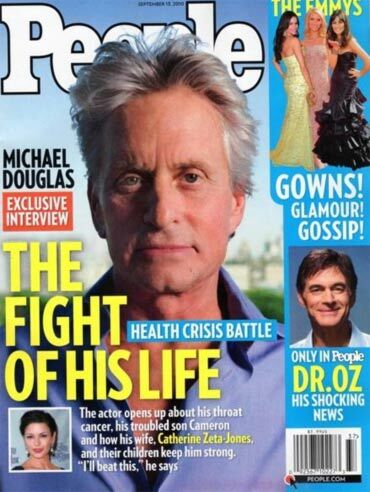 Michael Douglas' gruelling eight weeks of treatment for throat cancer has ended. The actor is now determined to go back to a normal life. Doctors have told the actor they are pleased with his progress and no further treatment is scheduled. 'After coming off that much radiation and chemotherapy he has to go through six to eight weeks' recuperation. Then hopefully this will all be behind him and he can live his life cancer free,' the Daily Express quoted a doctor as saying. Now Douglas is keen on cooling the media reports that suggested his family was preparing for the worst after he lost weight during the treatment. The friend said such weight loss was normal for someone undergoing intensive treatment. 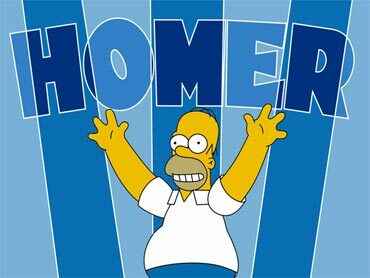 Homer Simpson, the fictional main character in the animated television series The Simpsons, has been declared a true Catholic by the Vatican's official newspaper. The newspaper acknowledged that Homer snores through the sermons of the Reverend Lovejoy and inflicts "never-ending humiliation" on his evangelical neighbour, Ned Flanders, reports the Telegraph. 'Few people know it, and he does everything he can to hide it, but it is true: Homer J Simpson is a Catholic,' insisted L'Osservatore Romano. 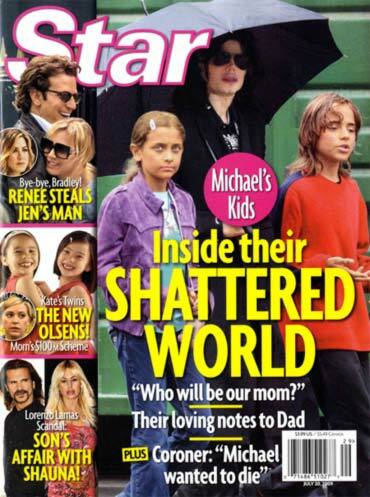 Michael Jackson's children want to buy back Neverland, the ranch the King of Pop called home, it has emerged. Prince Michael, 13, and Paris, 12, want to turn the ranch into a shrine to their dad after having made a secret pilgrimage to the late singer's 50 million pounds home. Jackson, who died in June last year, was forced to sell the sprawling ranch after losing control of it to an investment company when he fell into debt, according to the News of the World. 'Paris and Prince remembered the rooms from their childhood,' the Daily Mail quoted a source as saying. The source went on to say that the children agreed that when they were old enough they would turn it into ''some kind of community park and center for animals''. The source added that seven-year-old Blanket has also fallen in love with the place after a visit last summer. The singer's three children will inherit millions of dollars at the age of 21, which means they can afford to buy the famous estate.